I love drawing swirls and hearts. 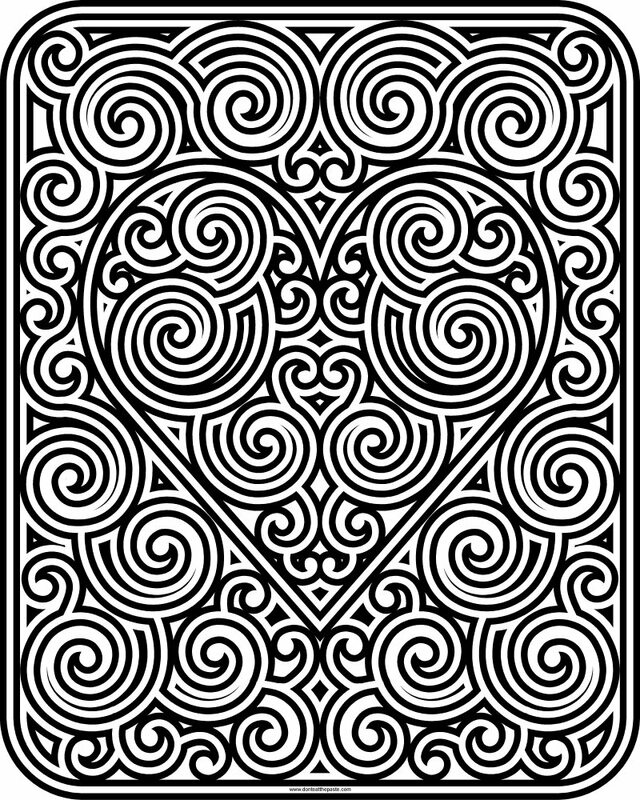 So here's another swirly heart coloring page. 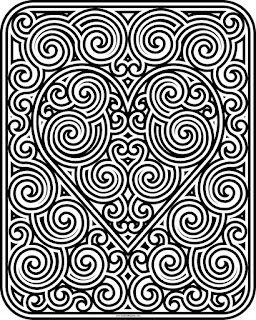 If you like swirls and hearts too- be sure to click the tags at the bottom of the post for more swirly heart projects!